“In Cognac, France, where Hennessy is made, rabbits run wild. But the intriguing animals are rarely seen. Over time, people invented tales about them; Tales about a creature that lives in people’s minds. This elusive Wild Rabbit, is thought to drive people from one success to another. For nearly 250 years Hennessy’s Wild Rabbit has been to build on our expertise and push our world class cognac ever closer to perfection. Constantly chasing. Never stopping. Never settling. 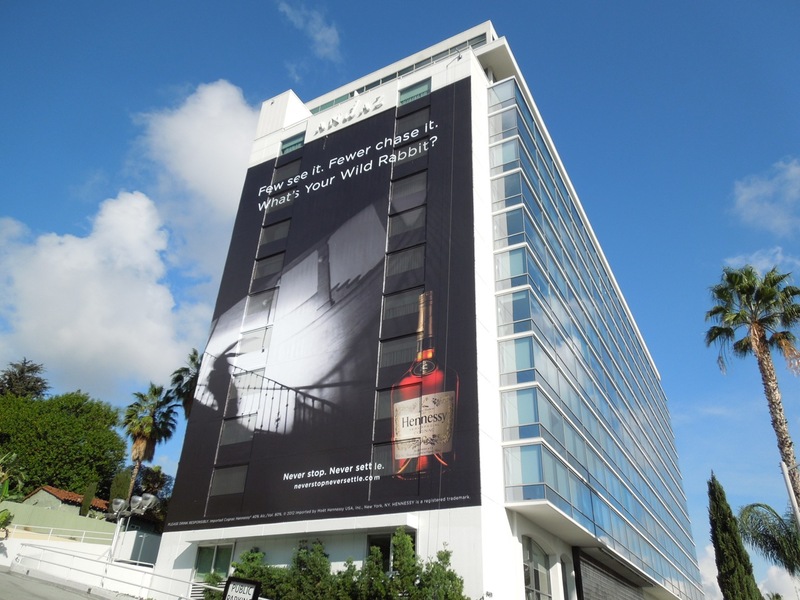 I had forgotten all about the advertising campaign (and apologies to Hennessy I’ve still not bought any brandy) but fast forward to February 2013 and I was reading a report on some research carried out by the talent consultancy Korn Ferry. It was based on the survey results of speaking to 109 business executives and getting them to rank which of Korn Ferry’s competencies they believed were their prorities in the post-financial crisis world (I must have missed the memo that it’s over). They were comparing it with data collected in 2007 and the pre-crisis post-crisis comparison looks like this. On initial reading I was interested to see the absence of command skills post-crisis and to see that courage had appeared in the list. It was no surprise that dealing with ambiguity went straight in at number 1 and I suppose I was a little encouraged with the climb that strategic agility had made and the importance placed on managing vision and purpose. However, the more I thought about it the more I thought the list was lacking anything truly inspirational – I mean, a lot of what these 109 executives are rating are to a certain extent the key skills of managers but what of leadership? I am not intending to have the leadership vs. management debate here but for me both lists were missing any kind of magic – where were the game changers? This list and the blog post it was going to provoke have been bouncing around in my head for a few weeks and somewhere in the bouncing I came back to being sat in that taxi on that Saturday afternoon and being intrigued by the concept of the wild rabbit. Maybe it’s just my divine discontent gene twitching again but I can’t help thinking that an organisation lead by those list of 10 will hardly be blowing the doors off anything. Where’s innovation? Where’s inspiring people? Where’s the global edge? One could argue that courage+customer focus+strategic agility may blow the doors of something but I struggle with the notion that an organisation recruiting to that shopping list will have find themselves with a group of very competent senior managers but no magic. Chapter 11 or Wild Rabbit?